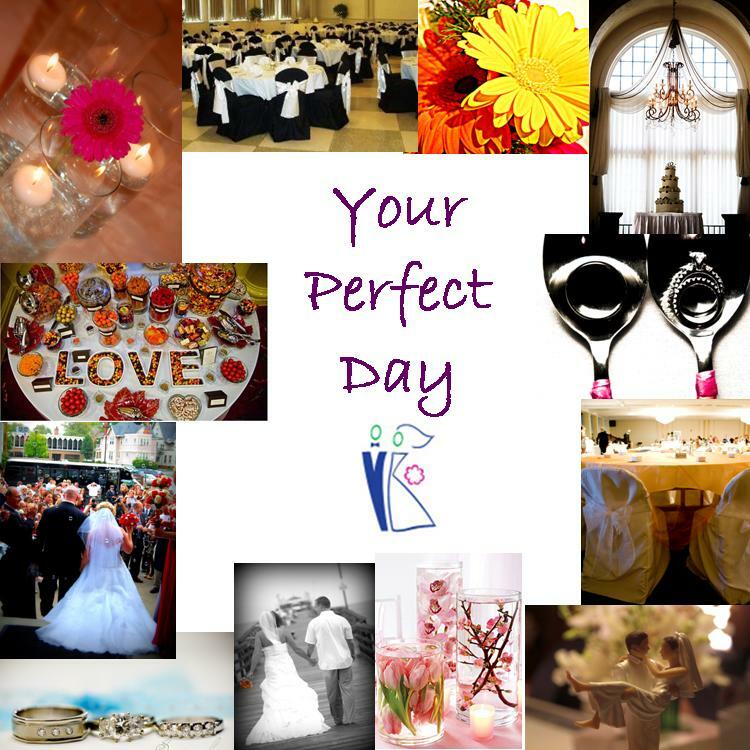 We just had to share these photos with all our followers! 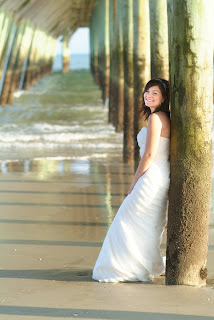 One of our past clients, Christie & Matt, traveled to Myrtle Beach for their honeymoon. They were looking to do a "Trash the Dress" session while down there. Luckly, our owner, April Gladieux, was down there for her wedding & did a Trash the Dress session with her wedding photographer! Lisa Arnel, photographer at Mud Pie Photoworks, took these shots of Christie & Matt a few weeks ago! 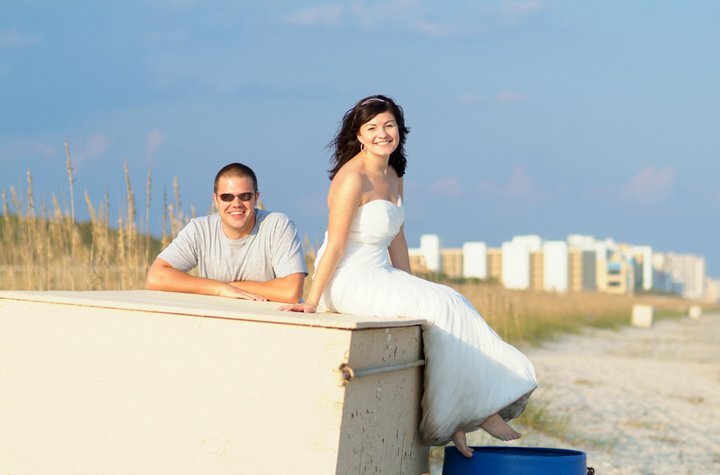 We love when our brides do Trash The Dress sessions! It is a great way to enjoy your dress one more time & show off your glowing personality! 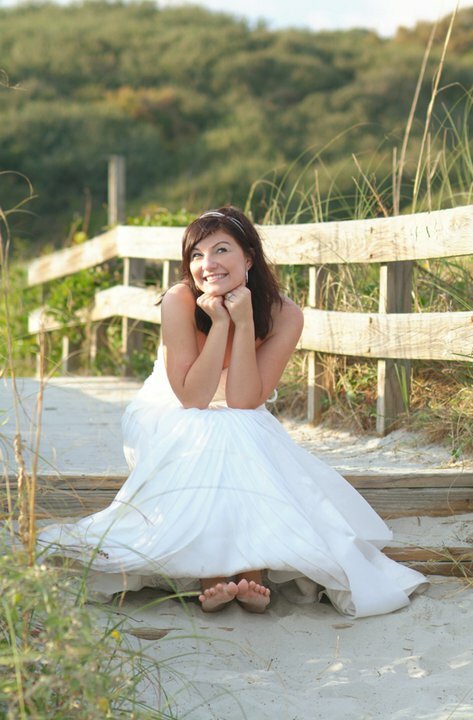 My name is Wendy and I would like to ask you something concerning your last Trash the Dress shoot. Are you still in touch with the bride please or are you the owner of the trashed wedding dress? I am really interested in purchasing the trashed dress as is, no cleaning or repairs needed! This is a serious en honest request for a good cause! Please ask her if she wants to help me with my project. I try to restore the dresses used in a trash the dress shoot back to good condition. I donate these dresses after restoring them to people in need. They can't afford to buy a dress for their wedding and I like to help them. I like to work with clothes and it's a joy for me to donate the dresses when they are back in good shape. You can't imagine how happy these people are when they receive a dress for their wedding. I can pay a small fee for the dress + shipping. Donations are of course much appreciated! I really hope that you can pass my inquiry quickly to the featured bride as I really want to prevent that this dress ends up in a box or even in waste bin while I can help people. Please also pass my inquiry to your future trash the dress brides/models. Thank you for your help and hope to hear from you very soon.